We would like to welcome you to our section “An American View”. We are interning this summer with Firenze Basketblog and sharing our basketball experiences and our American perspective in the wonderful city of Florence. While Christen comes from Pittsburgh, Lauren is from Cleveland, bound together through our school, Kent State University. If you follow March Madness, our school was the Mid Atlantic Conference Champions (MACC) and made it to the first round of the NCAA March Madness Tournament, only to be eliminated by University of California, Los Angeles (UCLA). 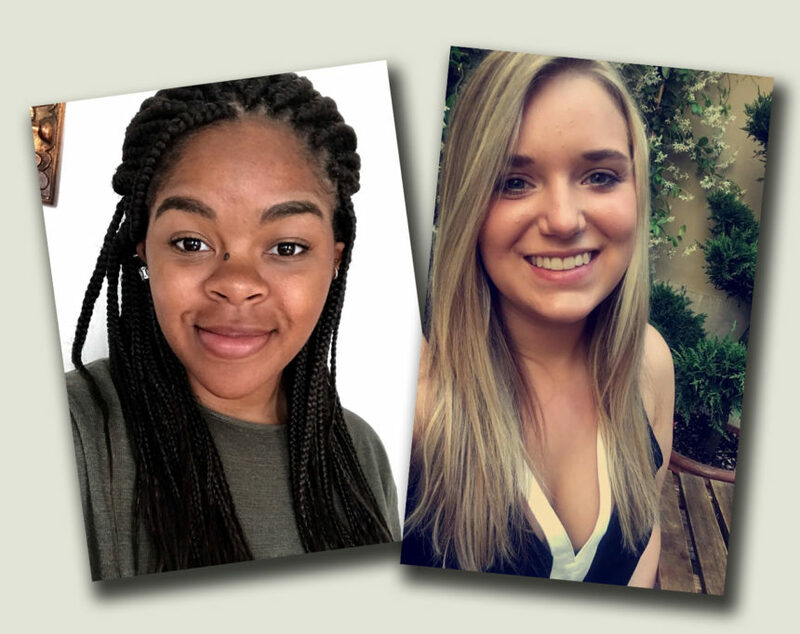 Lauren is studying Sports Administration and Christen is studying Public Communication and both are avid about expanding the interest of sports to the public. Lauren is a diehard Cleveland Cavaliers fan, while Christen is just a fan of basketball in all aspects. Our section will dive into the cultural aspects of basketball as we explore the Florence and Italian basketball scene throughout the summer. We would like to introduce the blog to English speakers who are interested in learning more about Florence and share our “American View” with the passionate readers of Firenze Basketblog!